• Welcome and introduce new teachers and school staff to active and knowledgeable community members steeped in Warren County history and culture. • Work annually with the schools and local 4-H youth, using quilts and quilting to teach math skills, team work, and American History. • Provide a scholarship to a college going high school senior. • Provide two grants to local community organizations to support youth -field trip. 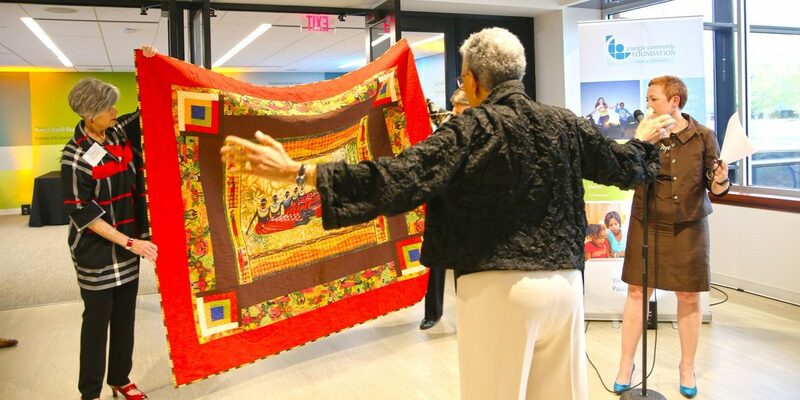 • Maintain an historic African American home as a space for the Heritage Quilters and other groups working on youth and education issues and concerns. • Participate in local festivals to heighten awareness of Warren County’s cultural assets, traditions, and the community’s histories. We greatly appreciate your financial support to help us continue our community work to develop culturally rich youth and community members. 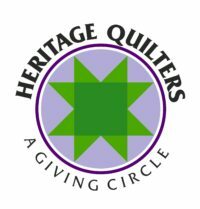 The Heritage Quilters Giving Circle, Inc. is a 501c3 organization and all donations will be tax deductible. The Heritage Quilters Giving Circle, Inc.
– Heritage Quilters Giving Circle, Inc.